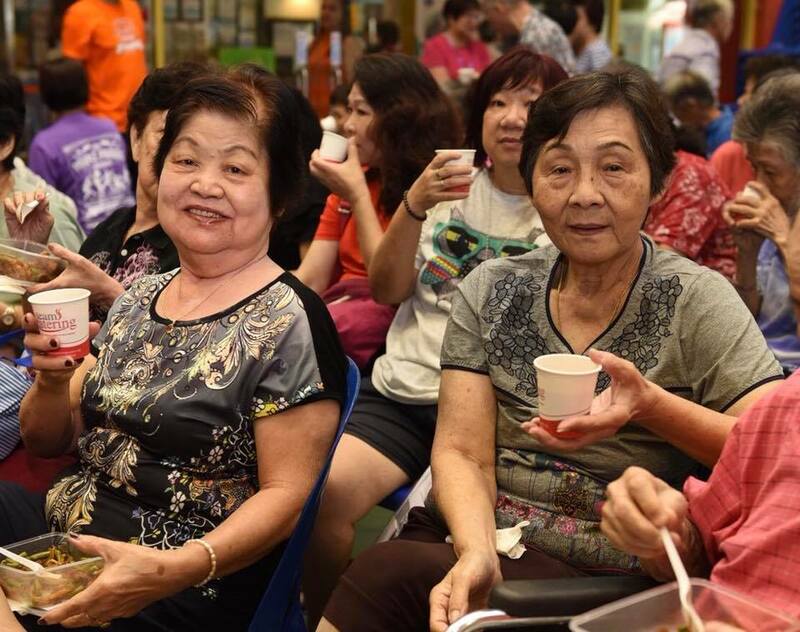 At Hope Centre (Singapore), we aim to enhance the quality of life and social well-being of seniors in our community through our food distribution programme “Breakfast with Love” (BWL). In addition to distributing essential food packages, we also befriend seniors in a holistic approach of meeting their needs. Seniors fall through the cracks and are often neglected. 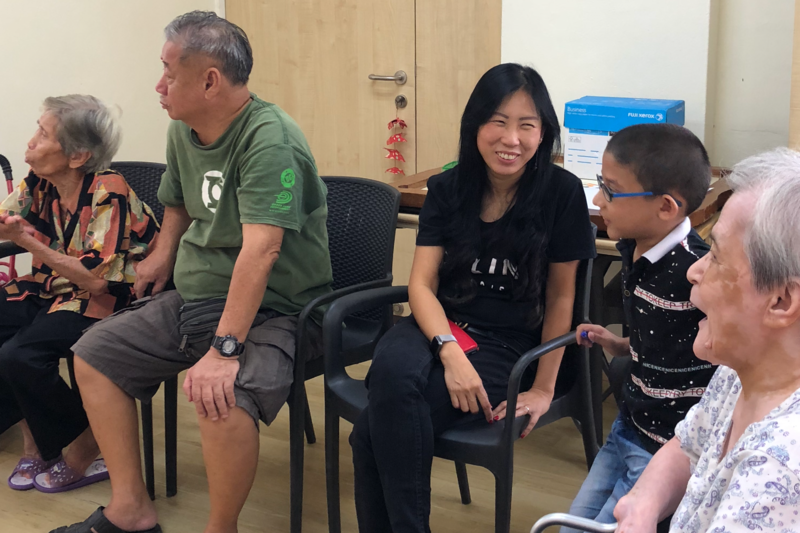 Hence, REACH programme was started in 2013, and each of our volunteers is assigned to adopt a homebound elderly around Kampong Glam to care and visit on a weekly basis. REACH stands for Relate, Encourage, Assist, Care and Hope. 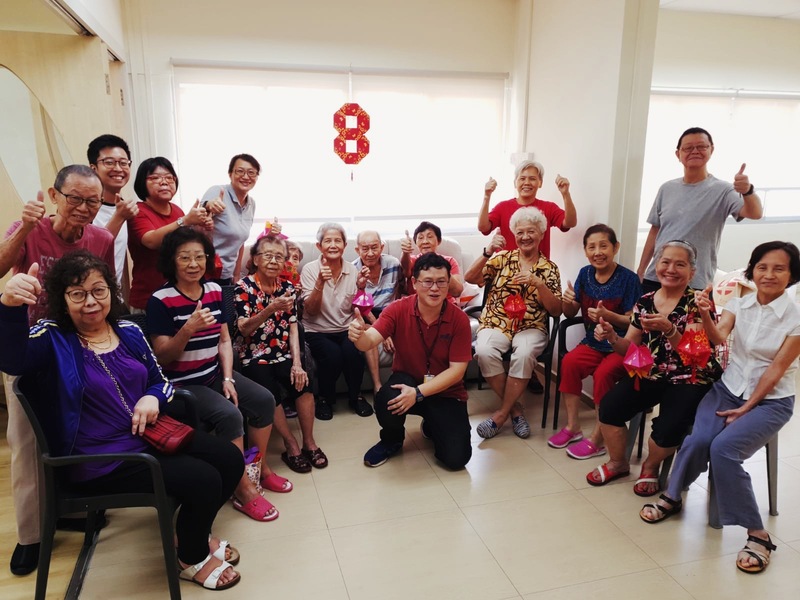 Our Seniors Centre, located at Blk 806 King George’s Avenue, aims to hinder the trend of senior isolation in Singapore by reaching out to the seniors living in King George’s Avenue. Our seniors drop-in programme provides a platform for these seniors to socialise with other seniors in the area to form closer relationships with their neighbours. There will be programmes such as arts and crafts, exercise sessions, and talks on topics such as health, well-being, finance and safety. Through these initiatives, we hope to encourage healthy living and interaction with others in the community. With a heart to mould our next generation, Hope Centre (Singapore) launched Tuition with Love in 2012 at Kampong Glam CC and in 2016 at Tampines North CC, for Primary School students from low-income families. Through this programme, we aim to provide holistic assistance to our students through academics, life skills, and character development. Our dedicated and committed volunteers mentor up to 3 students each, allowing us to provide personal attention to each child. In this manner, our mentors closely monitor the academic, emotional, and social needs of their charges by motivating and befriending them. By working closely with staff and parents, this relationship affords them unprecedented insights to the behavioural and academic developments of each child. If you are interested to volunteer as mentors for Youth/Children’s programme, and could relate or teach Maths and English for primary kids, please email us at Youth@hopecentre.org.sg. Besides teaching, our tutors act as mentors of the students. U_SPACE by Hope Centre, located at the void deck of Block 466 Crawford Lane, is an after-school drop-in centre for the youths and children of Kampong Glam. Officially opened on 15 August 2015 by the Mayor of Central District, Ms. Denise Phua, the centre serves to counteract the myriad of unfavourable conditions these young people might be facing in life. By providing them a conducive environment for learning and growth, we hope to encourage and spur them to reach their fullest potential. 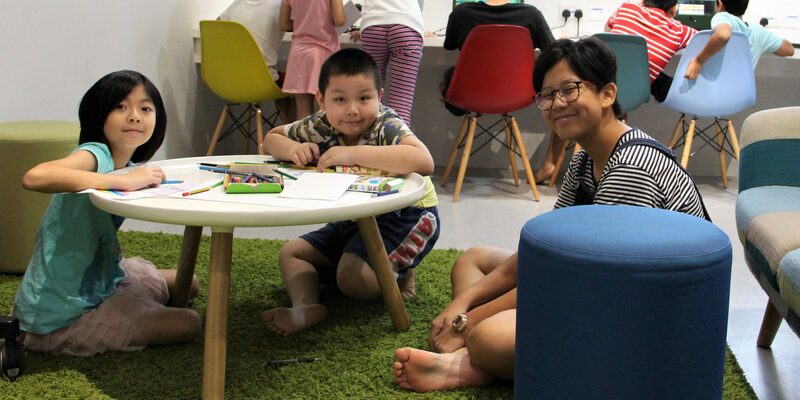 More than just a cosy hangout spot, U_SPACE hosts a number of volunteer mentors who will engage and train beneficiaries in a broad spectrum of activities such as education, sports, the arts, and even guitar lessons. These activities serve to improve self-confidence, promote meaningful friendships, and bring about positive changes in their lives. 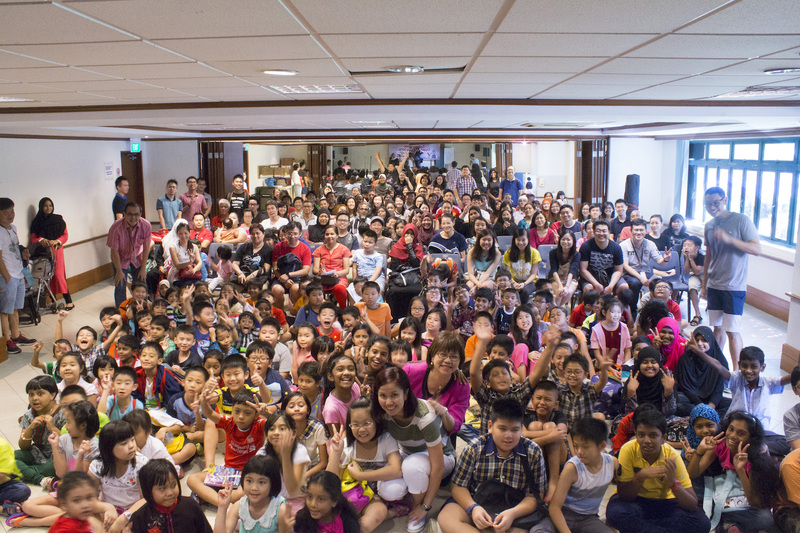 For referrals and inquiries on U_SPACE, please email Youth@hopecentre.org.sg or call 6909 5422 during office hours. 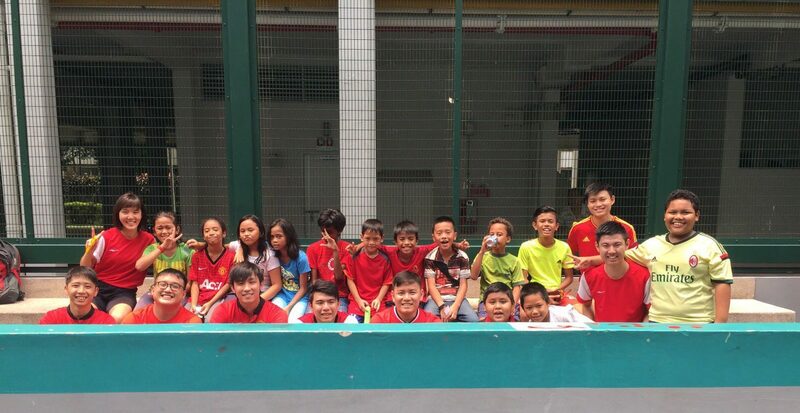 Launched in May 2014, our Soccer B’Ole football program aims to engage youths and children living in Kampong Glam. Featuring both male and female teams, sessions take place on a fortnightly basis and accommodate around 10-15 children and youths each session. Beneficiaries can expect to pick up important life lessons such as teamwork, perseverance, and leadership development from the many volunteer mentors who run the programme. For enquiries on Soccer B’Ole, please email Youth@hopecentre.org.sg or call 6909 5422 during office hours. 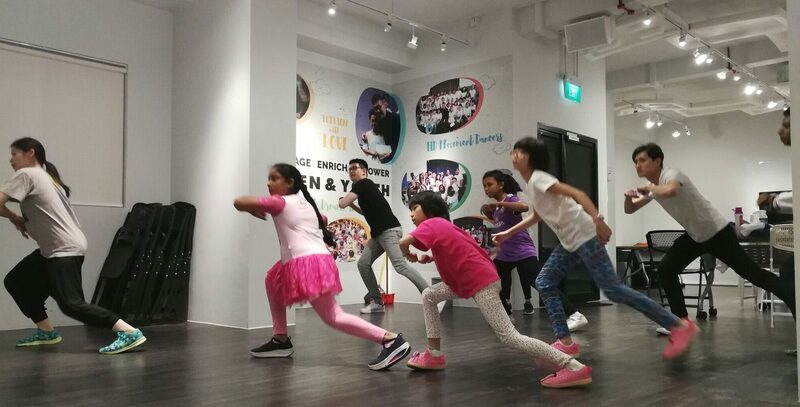 Our ‘HD (Hope Dance) Movement‘ dance programme, launched in 2014, aims to engage the youth and children of Kampong Glam. Sessions are conducted on a monthly basis by our Dance Mentors, who are passionate and invested in mentoring the next generation of dancers. After each session, beneficiaries will be encouraged to reflect on what they have learnt such that they may gain unique insights into themselves. Through this relationship, our Dance Mentors will empower them to teach and guide their peers through project-based performances, such as Recreate Recital, Breakfast With Love, and the opening ceremony for Hope Centre’s very own U_Space. For enquiries on HD Movement, please email Youth@hopecentre.org.sg or call 6909 5422 during office hours. 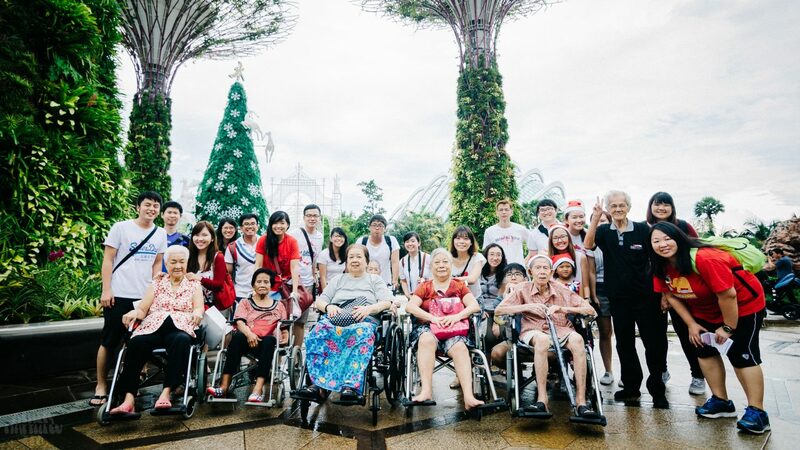 With Singapore’s growing ageing population, we see the need to bridge the generational gap between the young and the old. Both have much to offer to the other – the seniors’ wealth of knowledge and experience makes them exceptional mentors to the youths, while the vivaciousness of the technologically skilled children and youths will impart something to our seniors as well. Bi-monthly, we hold our Seniors drop-in and U_SPACE @ KGA drop-in programmes in a single location, encouraging the young and old to mingle, share their stories and energies, and serve one another! “Project Sparkle” is our annual initiative to bless the residents of our community by helping them clean up their rental flats. 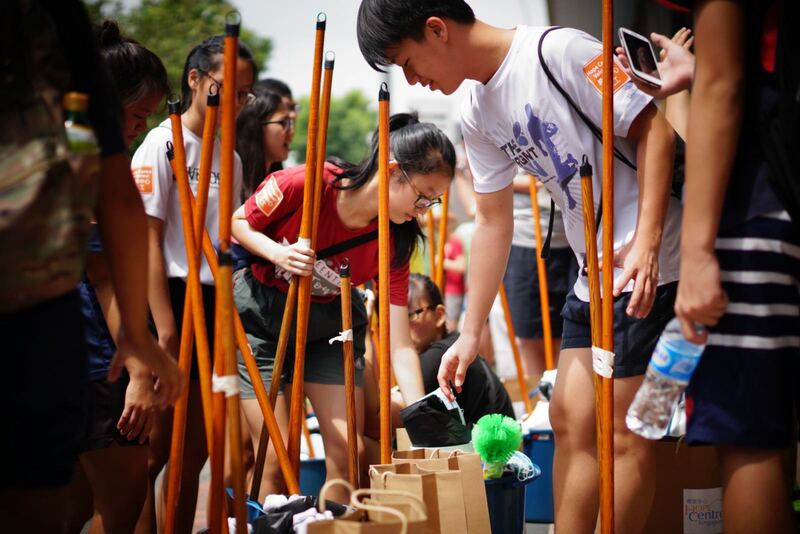 Together with our volunteers of all ages, we reach out to residents in the different regions of Singapore. In 2018, we expanded our reach to rental units in the East and West Region of Singapore! We hope that with our warm hearts and willing hands, we will bring both “sparkle” into their lives through a clean house and the warmth of love into their hearts. For more inquiries, please email projectsparkle@hopecentre.org.sg.